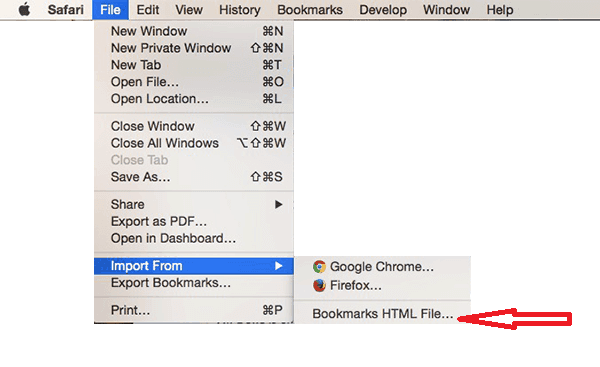 How to Export Bookmarks from Chrome and import them to Safari on Mac, iPhone and iPad? In case that you have recently switched to a Mac, iPhone or iPad and started using the Safari browser, then it might be useful to know how to bring in your Google Chrome’s bookmarks to Safari and have a quick access to your favorite web pages there. It takes only a few simple steps to do so, and can make the switch to the Apple’s browser seamless, without having to lose the comfort of having your preferred links at a click distance. All you have to do is to export the bookmarks from the Chrome browser and import them to Safari on your Mac, and then you can use the sync options of iCloud or iTunes to transfer them to your other iOS devices. Open the Chrome browser and click the Chrome menu at the top right corner of the window. 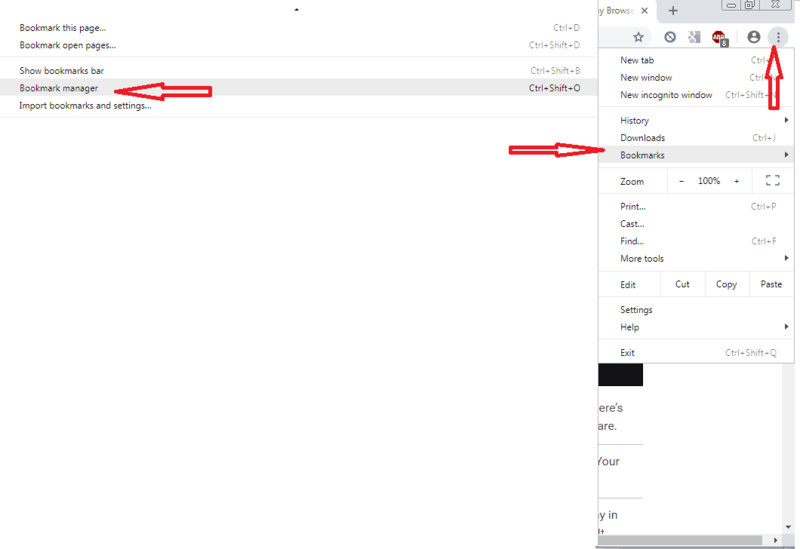 Select “Export bookmarks to HTML file” and save the file on your computer. First, open the Safari browser. Then, click the File menu, select “Import” and then “Bookmarks HTML File”. 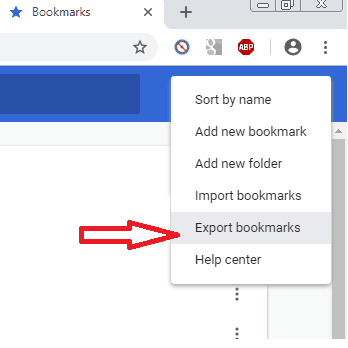 You should have now your bookmarks imported. They should be all shown at the bottom of your sidebar in a new folder. Once the bookmarks have been successfully imported from Google Chrome to Safari on your Mac computer, it is very easy to sync them with your iPhone or iPad. 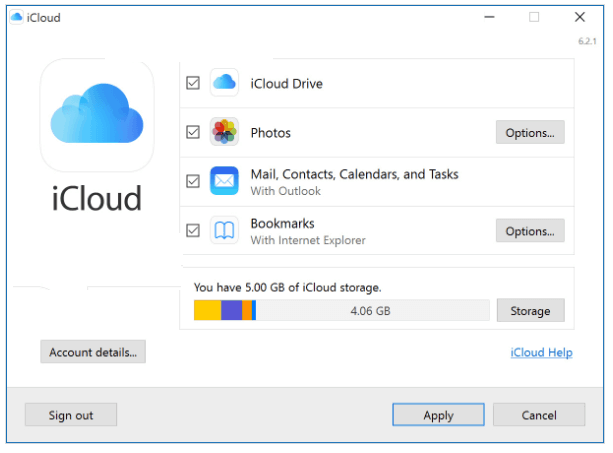 You can use iCloud or iTunes and here are the exact steps for that. Next, click on iCloud and on the “Bookmarks” section select Safari. This way, all of your Safari information will be synced to iCloud and will be shared across your OS X and iOS devices. Connect your iPhone or iPad to your Mac computer via a USB cable. Run iTunes on your Mac. Then, click on your device and select “Info”. From the window that appears on the right, select “Sync Bookmarks from Safari” and click “Apply”. Now you will have all of the bookmarks from Safari on your iPhone/iPad device. Note: In case that you are using the OS X Mavericks 10.9 version in your Mac or a later one, you should know that you will not be able to sync your bookmarks via iTunes but only your contacts and calendars. To update your other info between your iOS devices and your Mac, you should use iCloud.